Spotted! 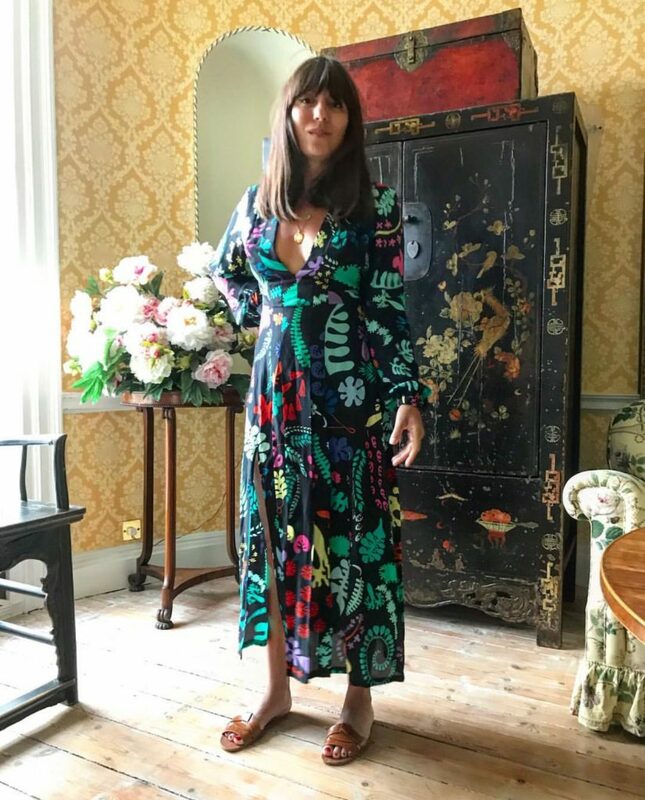 The queen of all things stylish Katherine Ormerod wearing our Compass Necklace. Super chuffed to see Katherine doubling up and layering the Compass Necklace with pretty jewellery. 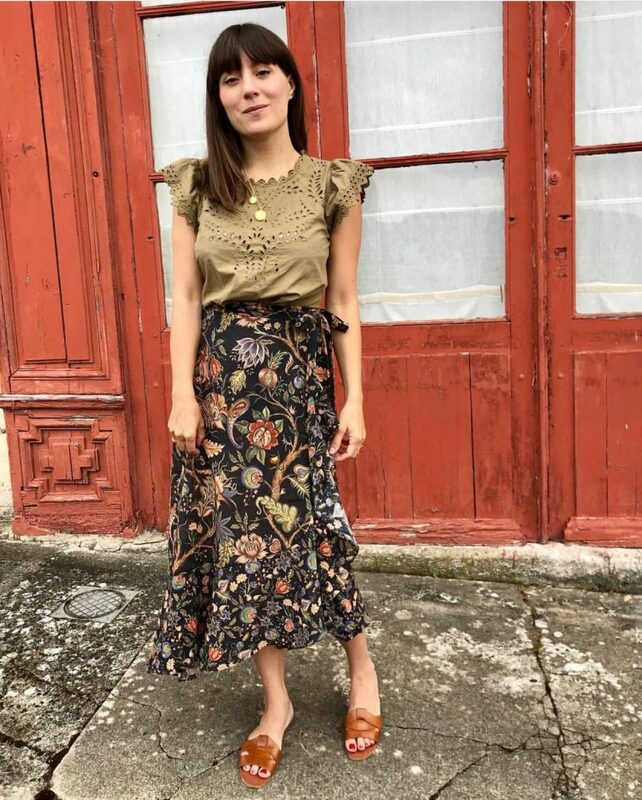 Keeping on trend as always. 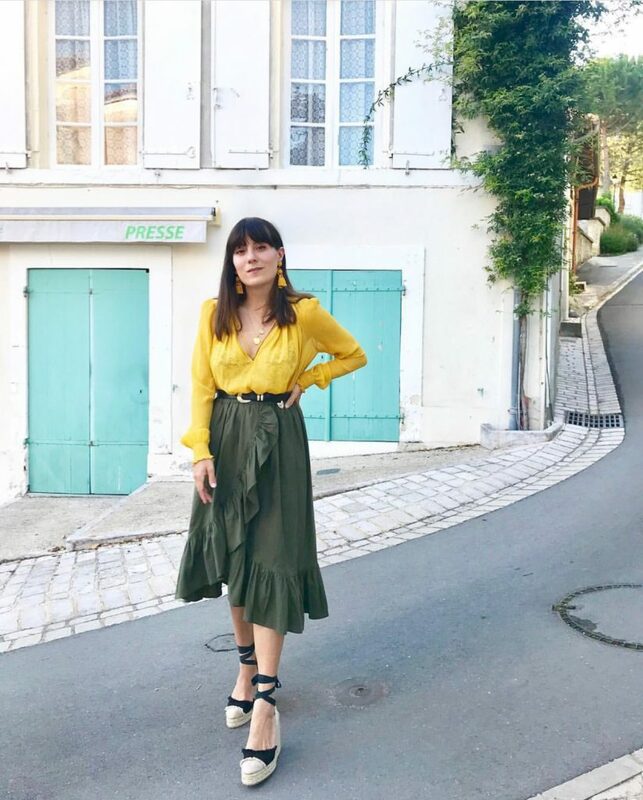 If you’re like me each morning, staring into my wardrobe wondering what on earth to wear, I’ve more and more turned to browse Instagram to get inspired by social media fashionistas. 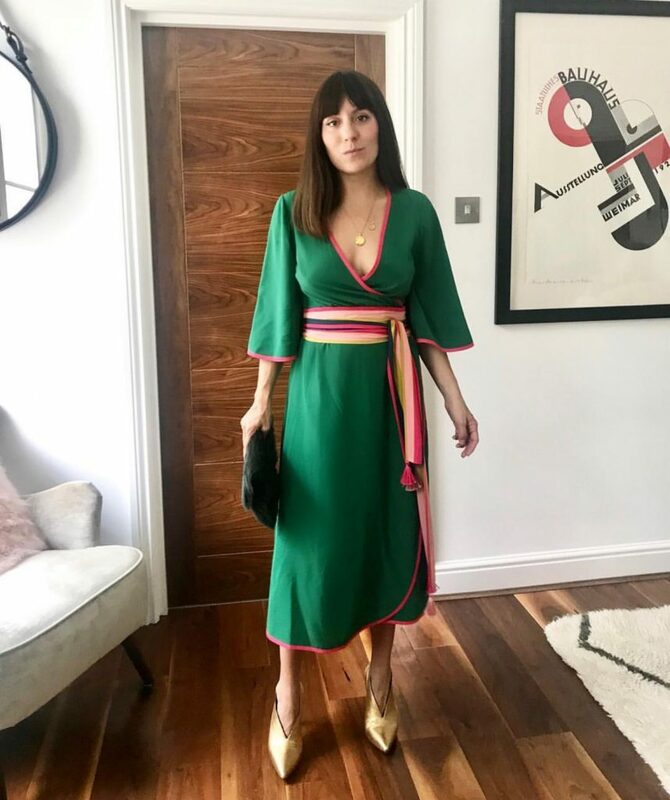 Katherine, one of my favourite influencers, forever gets it right with her style. 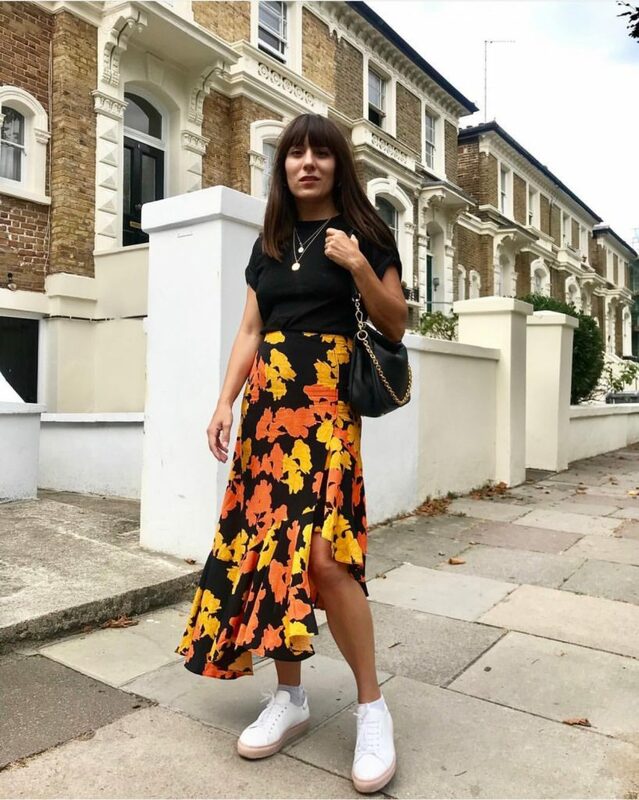 Wearing super cute midi dresses and floral skirts, teamed with pretty blouses, I’m forever re-creating her look this summer. Her outfits are teamed up with layered jewellery, accessories to give you that extra lil bit of help to dress up your look. 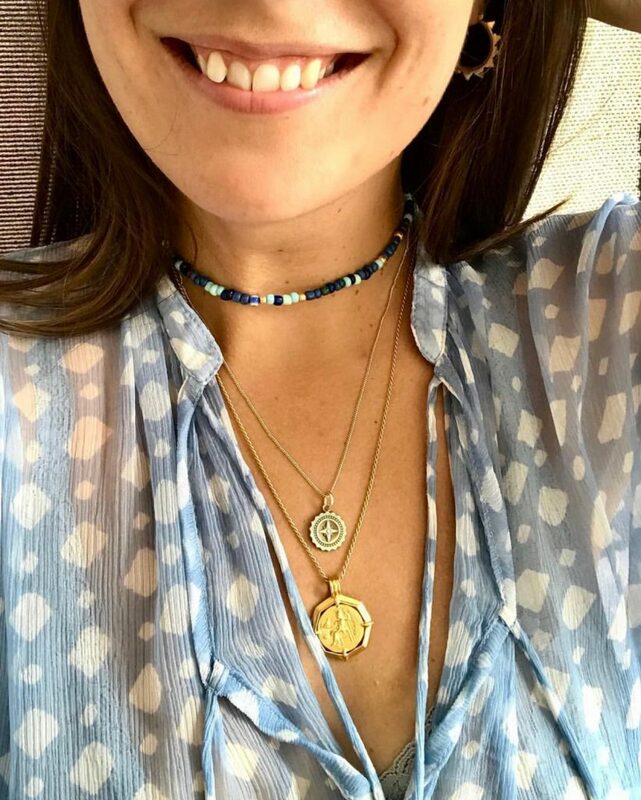 Katherine rocks our Compass Necklace with other gold pendants to complement her jewellery accessories. BIG fan of the layered jewellery look. All about summer combos this hot season. 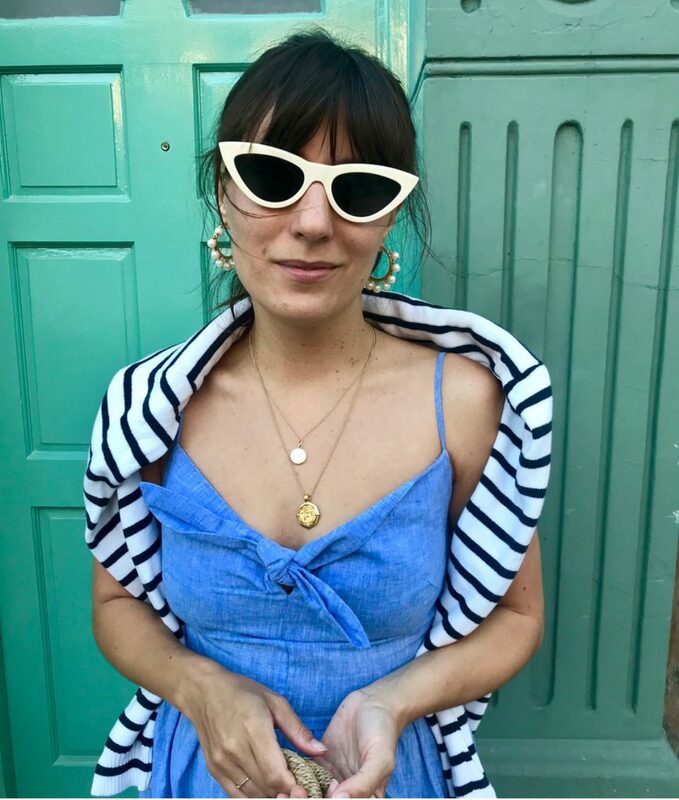 Make your outfits a little more smart casual or as Katherine puts ‘smart caszh’, by adding some precious jewels such as our Compass Necklace to your everyday wear. Our Compass Necklace is inspired by the magical instrument that was once used to guide voyagers across some of the most unforgiving seas successfully. A beautifully intricate piece with lots of hand carved detail that is one of our new favourites from the collection. This necklace is sure to make each of your outfits that extra bit more WOW, and give you confidence in your step as you head out to take on the day. Pow pow! 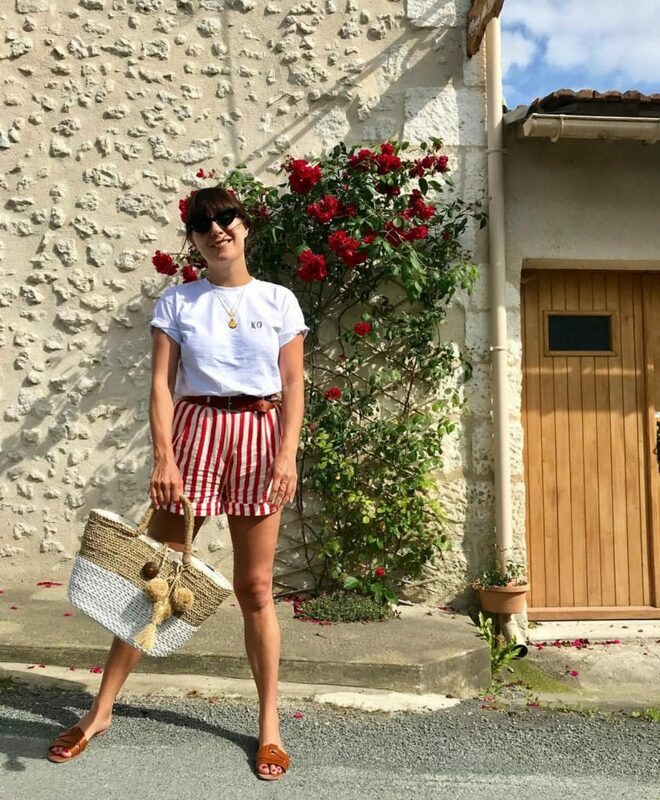 We’ve spotted Katherine wearing the Compass Necklace multiple times on her excellent Instagram feed, follow her stylish lead and add the Compass Necklace to your very own jewellery collection… you are sure to fall in love! 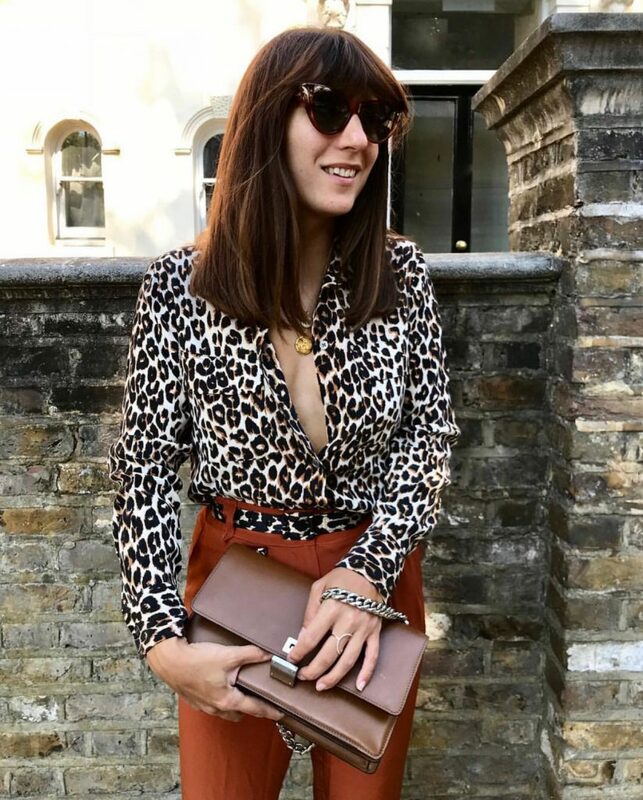 While Katherine is a social media influencer in her own right, you may not also know that she worked as a fashion journalist for over a decade for the likes of Grazia and Glamour, before setting up her consultancy to support fashion, beauty and lifestyle brands in editorialising their marketing messages across social platforms. And if you didn’t think her awesome-ness could get any better… you’re mistaken. 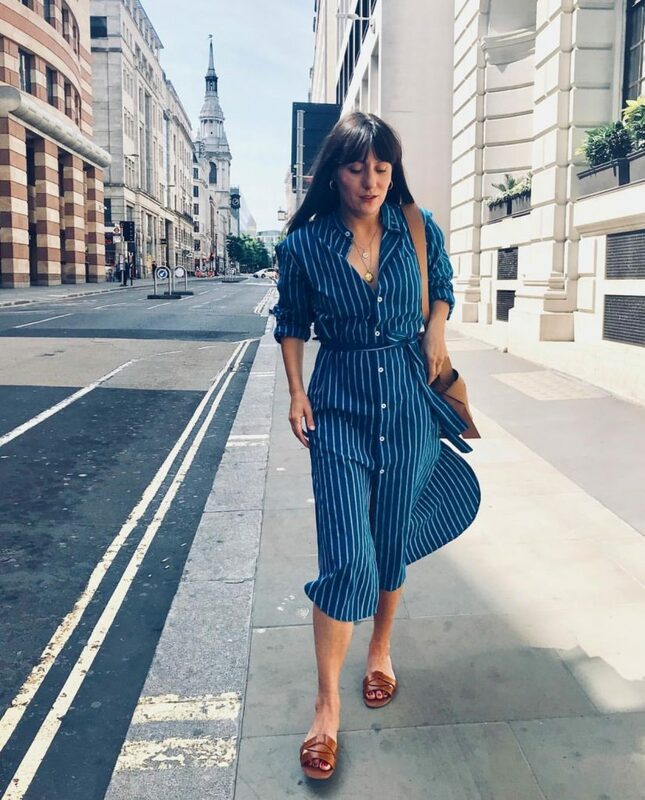 Just last year Katherine launched workworkwork.co an anti-perfectionism platform, where high-profile social media starts share stories from their ‘unedited’ lives. Today, so many of us can get lost in the social media utopia world, so it is worth checking this page out to remind us of the ‘unedited’ reality – filter and face tune free ? She’s here to burst the bubble of social media ‘perfection’ and to break the internet’s destructive standards of flawlessness and the unobtainable reality. Make sure you pick up a copy of Katherine’s first book released this September, Why Social Media is Ruining Your Life, a must read for any of us girls who have ever looked at her Instagram feed and thought, ‘Who are these women and how the hell do they do it?’! The ‘Dragonfly’ Ring arrived today, I tried it on and it fits beautifully. The ring is even more lovely in real life. So gorgeous it looks like they have just landed on my finger. It is perfect thank you! Thank you so very very much for creating what you have. My misses loved what she saw and I know she will love wearing in for years to come. I cannot wait to give it to her. Thank you for what you have done and the speed with which you have done it.